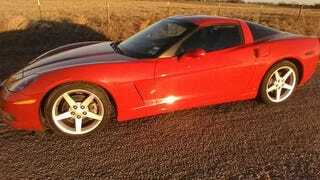 C6 Corvettes are in the $15k's now. 149k on the ticker and manuel. Not even bad, yo! Garage kept with no mods.